Move-in ready furnished unit has 4BR/4BA, fireplace, wet bar, ice maker and more. It features a beautiful view of the pass and gulf. 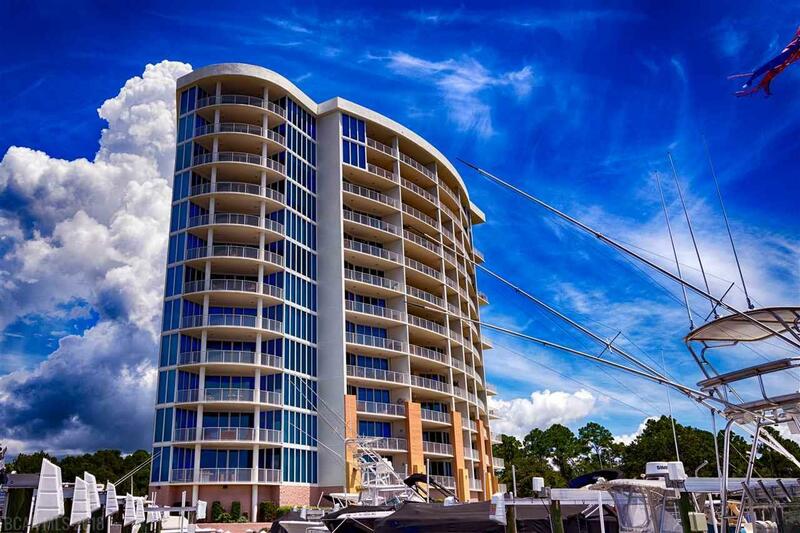 Bayshore Towers is an excellent building, newly painted, professionally managed and contains an exercise room and inside pool/spa. Award winning landscaping abounds on a two acre park with tennis courts, gazebo and two outdoor pools. This price includes an assigned covered parking space in a prime location only steps from the lobby. Call today to see this spectacular condominium. Listing provided courtesy of Heritage Resort Realty, Llc. Listing information © 2019 Baldwin County Association of REALTORS® MLS.